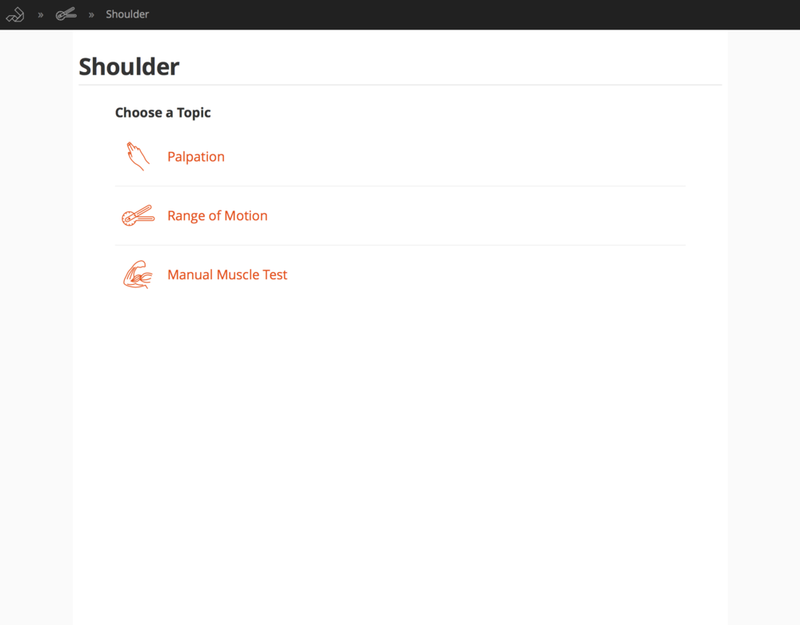 Welcome to the PhysioU community! Greetings fellow Physiotherapist’s of South Africa. It was such a pleasure visiting your beautiful country for WCPT this year! I have just returned from speaking at a conference in San Diego, California, where I got to listen to one of your very own: Dr. Adriaan Louw speaking about Pain Neuroscience education and radiculopathy! It was so powerful to hear and learn from our international colleagues! 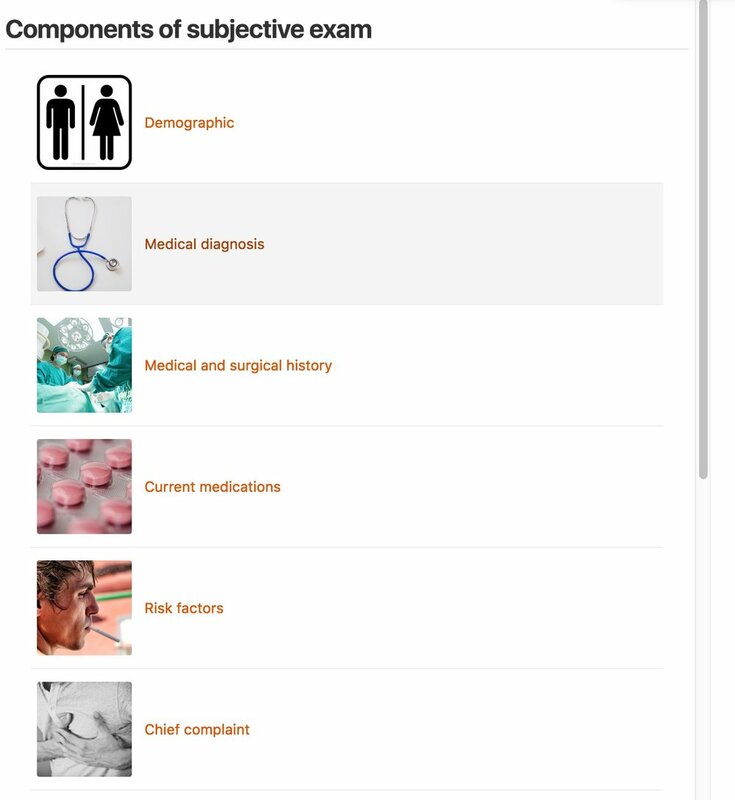 I would like to be the first to welcome you to the PhysioU community which includes access to our 5-star rated Clinical Practice Guideline based apps designed to enhance your clinical reasoning and skills. We have partnered with SASP to provide access to all of the top-rated apps below that are accessible on any device with a browser and WIFI/data. 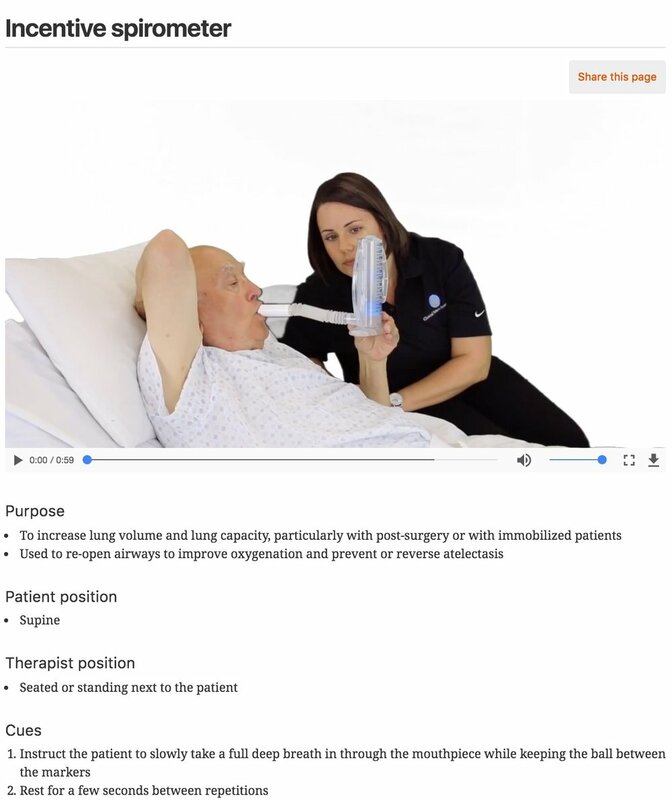 The PhysioU community also releases weekly short videos of Mentoring Minutes and patient education articles on Facebook and our blog to enhance your clinical practice! The web app will set up for you via the SASP homepage starting January 1, 2018. Again, welcome and we hope these tools enhance your clinical practice and makes the lives of the patients we serve better! Starting January 1, 2018, you will get access to below top-rated resource. Please look out for a welcome email with your log-in info around December. 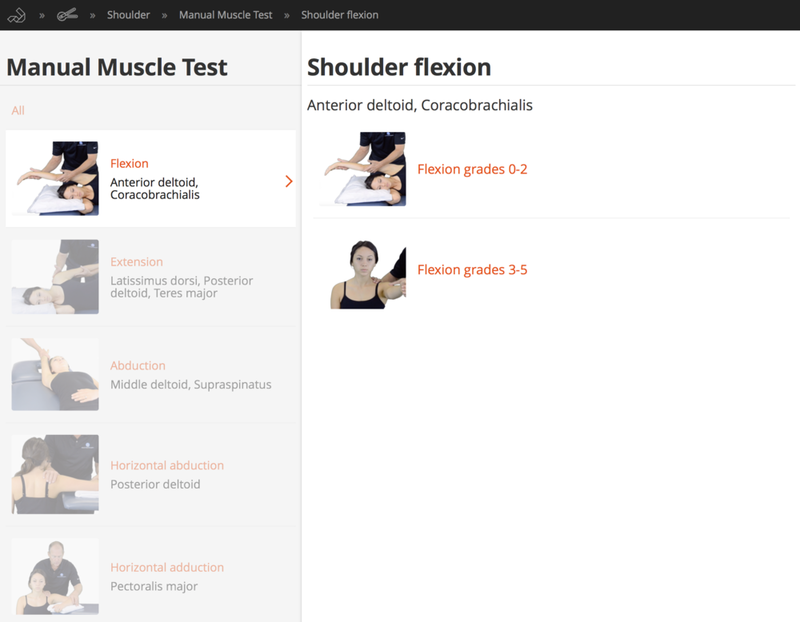 “This app is an invaluable clinical resource for all physical therapists." Taking movement analysis to the next level! "Wow, this takes a hard subject like cardiopulmonary into an organized and clear outlet for clinical findings, tests, and what I need to do!"